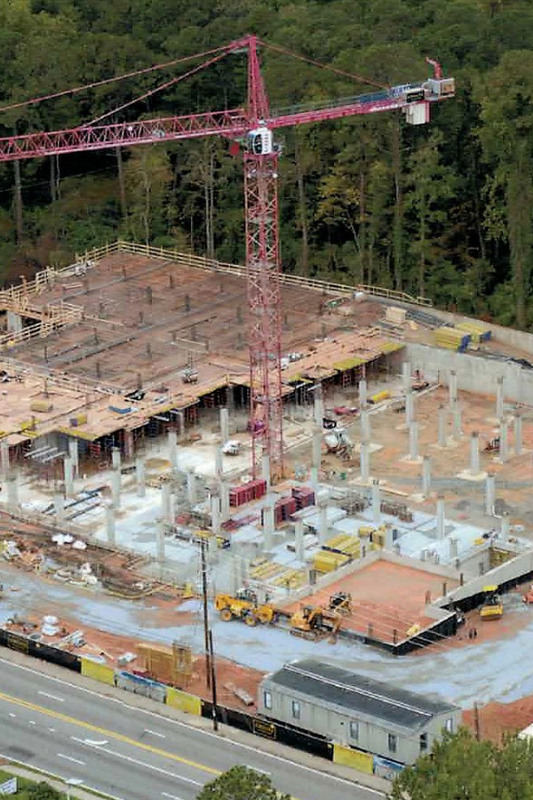 Our experience with Structural Concrete ranges from cast-in-place framed decks and post tension slabs, to cast-in-place foundation walls and columns. 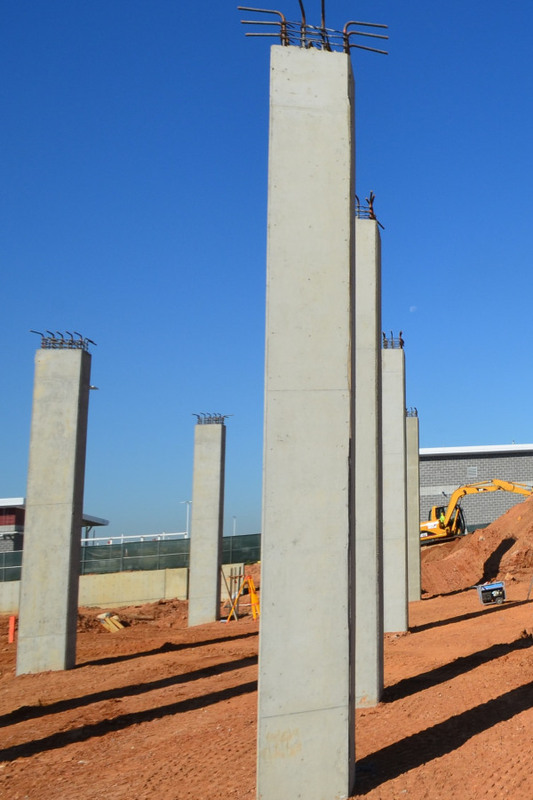 We have completed projects with large parking garages, as well as multi-story mixed-use developments using structural concrete. 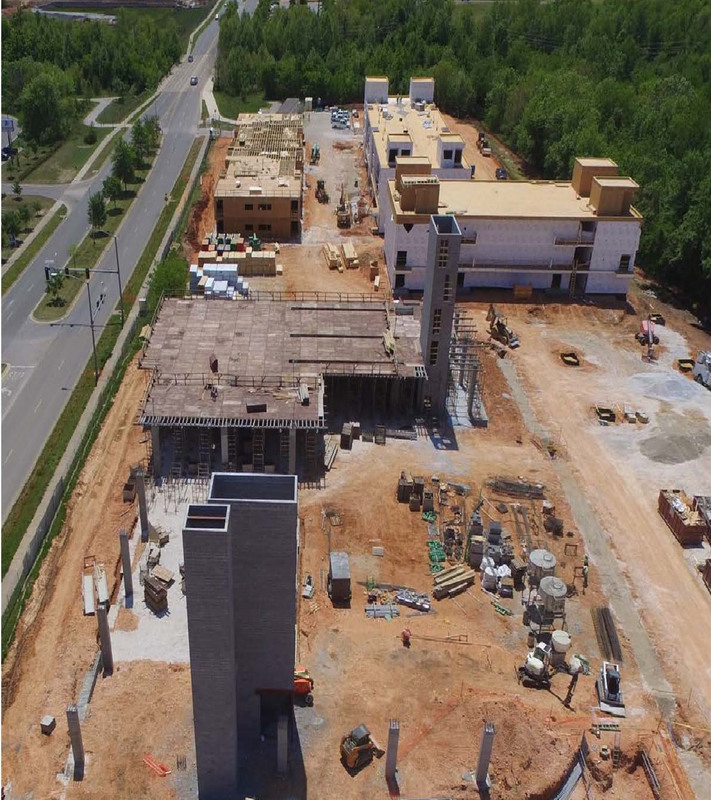 We staff some of the most knowledgeable superintendents in the South that are confident in completing any type of structural concrete project.